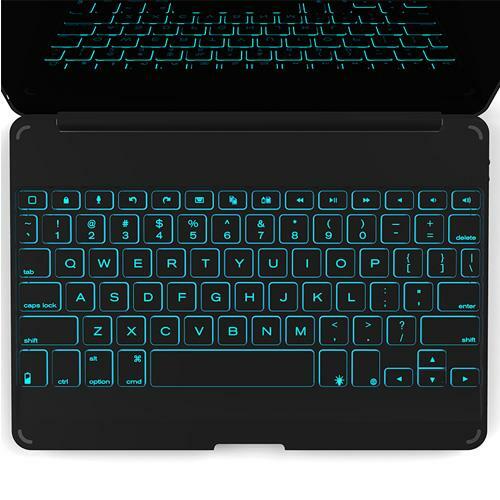 ZAGGkeys Cover with Backlit Keyboard Case for iPad Air - Black (ZKFHCBKLIT105) for $67.99. ZAGGkeys Cover with Backlit Keyboard for iPad Air from ZAGG offers protection for your iPad Air. It features a pivoting hinge design that provides over 135-degrees of viewing angles.